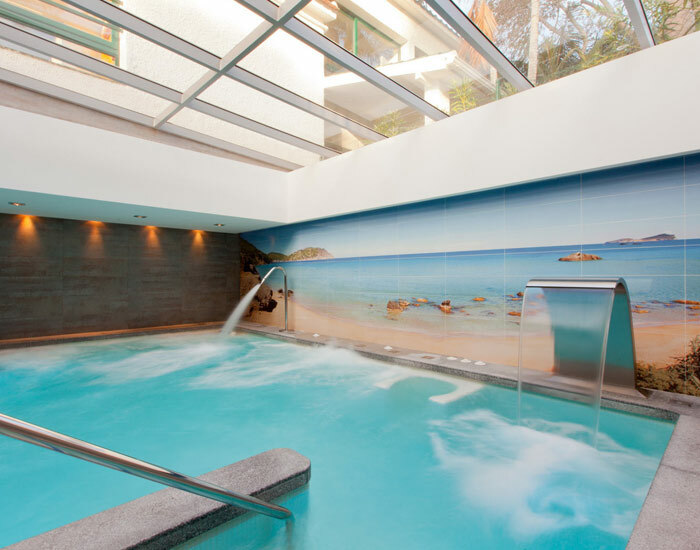 Los Monteros Spa Marbella offers you a unique healthy experience. 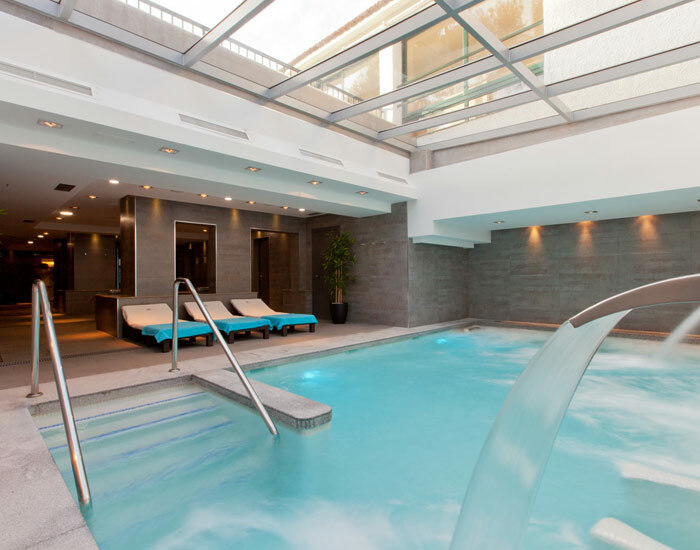 What will I find at Spa Los Monteros? 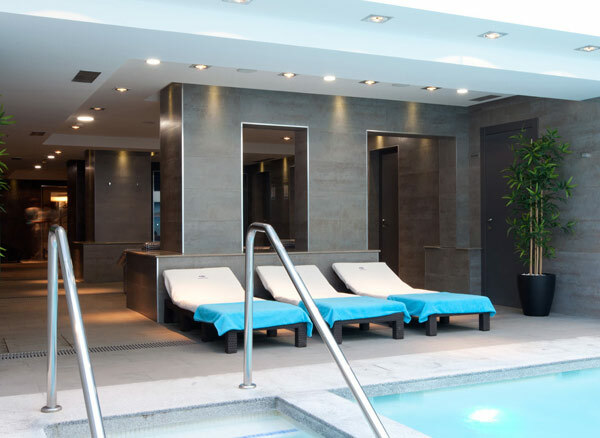 As well as our thermal circuit, at Spa Los Monteros you can find a large selection of body and facial treatments and massages which, combined with a healthy diet, are ideal for people with bone, joint, muscle, breathing or skin conditions. Evade stress and everyday fatigue while you enjoy the benefits water offers in all of its forms, improving your health and alleviating muscular tension. 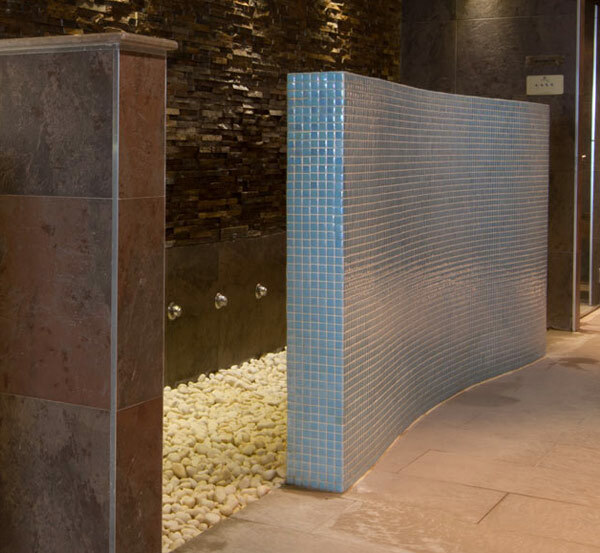 Our thermal circuit comprises a salt water pool at 33ºC (91.4ºF) in temperature and hydromassage beds with individual water jets that will alleviate the tension from your whole body. 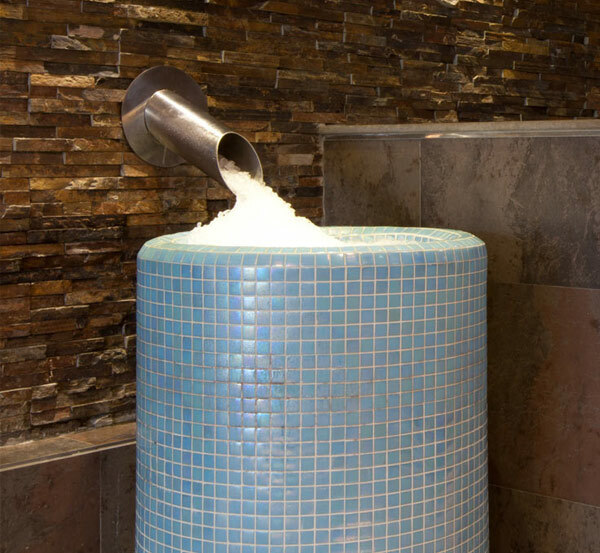 Continue your circuit at our Turkish bath, Finnish sauna, ice pool, foot bath, Scottish mist shower, hot-cold shower, aromatherapy shower and end your session relaxing on the hot wood and ceramic loungers. We offer a series of treatments which, combined with a healthy diet, are ideal for people with bone, joint, muscular, respiratory or dermatological conditions. 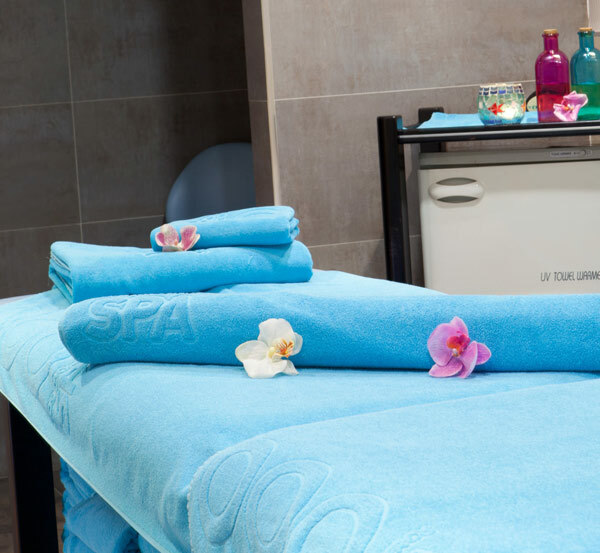 Balance your body and your mind with a personalised treatment and let us pamper you during your holidays in Marbella. Do you want to discover them all? Its level of humidity almost at 99% will help you purify your respiratory system and hydrate your skin. Ideal to reinforce your immune system and get rid of the toxins. 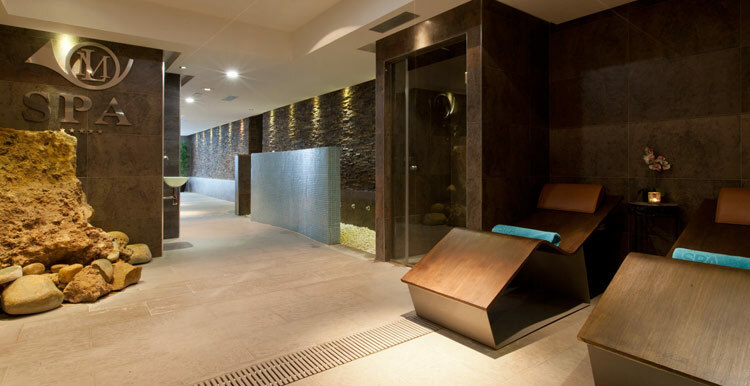 With a lower temperature and humidity level than the Turkish bath but with similar positive effects. 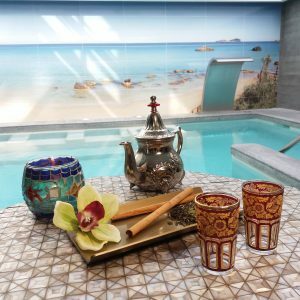 At the hammam, you can relax and carry out the oriental exfoliation rituals that will purify and rejuvenate your skin with 100% natural products. 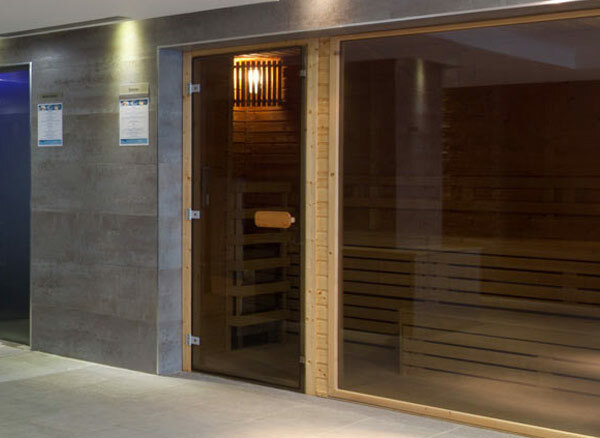 Ideal to reduce the body temperature after the Finnish sauna or the Turkish bath and to treat specific areas of the body that we need to decongest. It is best to rub legs, arms, neck and face to decrease the feeling of tiredness and help to reaffirm the fibres. In this room you will receive the most traditional oriental treatments surrounded by mysterious oriental aromas and sinuous water sounds. 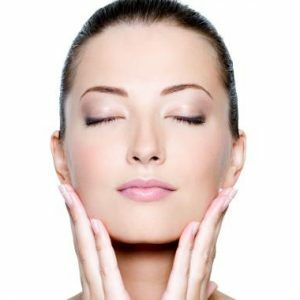 The expert hands of our therapists will allow you to enter a state of deep relaxation while they rejuvenate and beautify your skin. Small circuit specific for feet and legs, with the lateral water jets at different temperatures massaging and liberating muscular strain. The stones stimulate the soles of the feet in a similar way as reflexology. Comfortable deck chairs to relax or rest during the thermal circuit. One of the best options to liberate muscular strain, as well as having the option to lay on them after the circuit enjoying our wonderful wide range of teas. 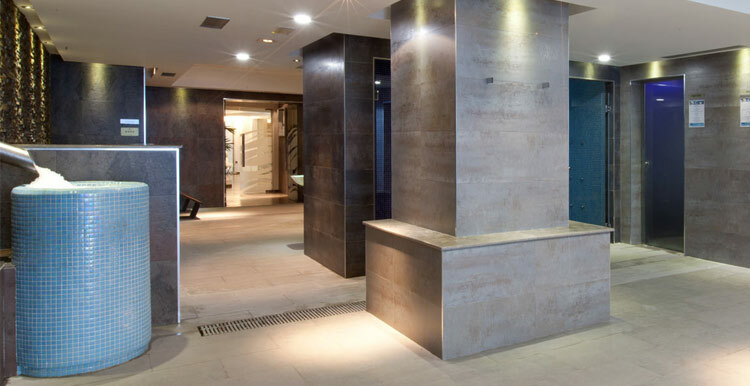 Necessary after the immersion in the sauna or Turkish bath to achieve a mental and physical balance. A healthy challenge. The different power of the water jets and the different temperatures will stimulate your blood circulation and tone your skin. Shower reserved for the end of the circuit. The essence of tangerine is a citric aroma with multiple benefits for our health. Thanks to aromatherapy, not only does it hydrate and purify the skin but it also produces a balance between body and mind where you feel relieved and comforted. Public opening hours: Monday to Sunday, from 11.00 a.m. to 8.00 p.m.
Access to the thermal circuit is not allowed to anyone under the age of 18. The use of a swimsuit, flip flops and swimming cap is mandatory to access the thermal circuit. The duration of the Basic Thermal Circuit is 45 minutes and the Deluxe Thermal Circuit has a duration of 90 minutes. Access to the Gommage Room is not included in the thermal circuit.